Ming Chi Kuo, a reliable Apple analyst from KGI, just this morning reported on MacRumors that the Apple iPhone 7 Plus is likely to feature two cameras on its back. Though the launch isn’t happening until September, this early leak seems worth looking into. Kuo also suggests that the dual camera hardware configuration may not be included in all of iPhone 7’s versions. He not so vaguely lingered on the possibility of only 30% of the iPhone 7 devices being geared with the setup. 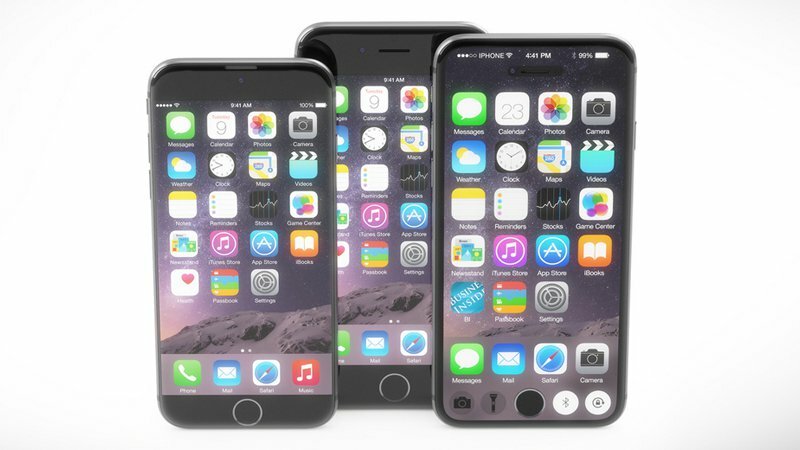 The iPhone 7 Plus with a 5.5 inch display is most likely to have it as opposed to the iPhone 7 with a 4.7 inch screen. If Apple decides that the market is indeed ready for this futuristic addition, we would expect the iPhone 7 Plus to be more premium and expensive than usual. Apple might also launch two different versions of the phone which would be a first for iPhone releases. Now, what’s the catch on having two rear cameras? The duo would most probably not capture separate images or 3D photographs. In fact, it would take one superior quality image with the combination of both lenses. Kuo says it’s possible that Apple may also add an optical zoom, with 2-3x magnification for zooming in without reducing the image quality. This dual camera setup would provide a noise reduction tool for recording crisper videos. This particular leak has been stirring the tech world up since last year when Apple acquired Linx, a firm that specializes in multi-camera system. If Linx is really involved in the manufacture of these dual camera modules, it’s a safe bet to say that the Linx imaging algorithm will merge photos taken by both cameras to compose top-notch pictures. Since multiple trusted sources are leaning towards the chances of this leak being authentic, photography enthusiasts may have something amazing to look forward to in the Plus variants! Do you think this feature gives Apple an upper hand in competing against the Android flagships of 2016? We’d love to hear your thoughts!